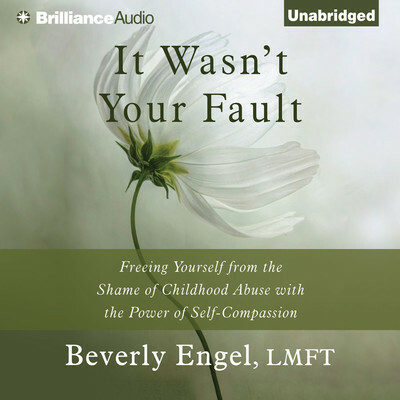 Beverly Engel, is a licensed marriage and family therapist with over thirty years of experience working primarily with survivors of childhood and adult abuse. She is considered one of the world’s leading experts on emotional abuse recovery and is author of twenty nonfiction books on the subjects of emotional and sexual abuse recovery, relationship issues, and female empowerment. Her books include The Emotionally Abused Woman, The Emotionally Abusive Relationship, and Healing Your Emotional Self. She has appeared on many national television shows, including Oprah and Starting Over, has appeared on CNN, and was nominated for the Books for a Better Life Award for her powerful book, The Power of Apology.